Almost twenty percent of the Shames JCC annual budget comes from our generous financial supporters, whether making a $36 dollar contribution in honor of a friend or a five-figure gift to our annual campaign. These essential dollars help enhance our program, allow us to provide support for children and families with more limited means, strengthen our programs for active adults and our special needs community, support a safe and secure facility, and allow the agency to plan for future growth. A gift to the Shames JCC on the Hudson is a vote of confidence in our work and a strong public statement that our work is essential to you, our members and our community. For your convenience, you can now make your donation online through our secure network. Please, consider one of the many ways you can make a tax-deductible gift to the Shames JCC on the Hudson, a true community resource. 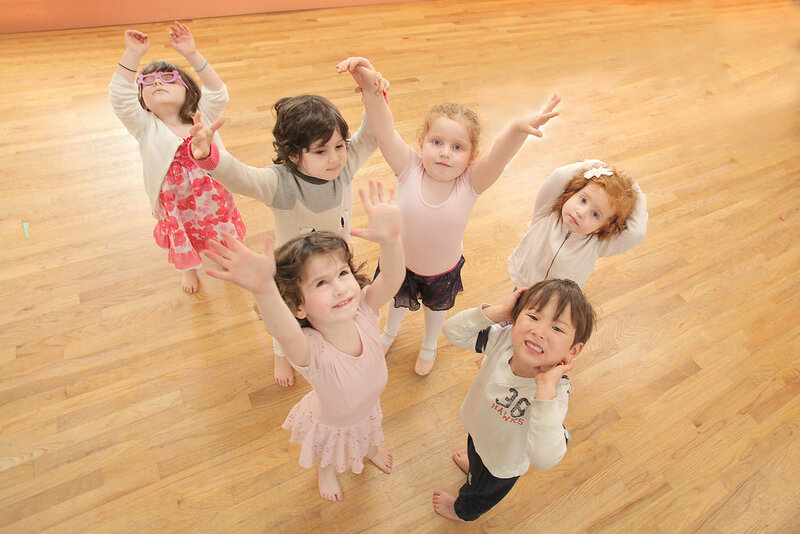 Your gift will ensure a healthy and vibrant JCC for generations to come. Together, we are building an even stronger JCC community! Please fill out the form below, providing your information, and if this is a gift in honor or in memory of someone, that person’s information, and submit. You will then return to this page to make an online donation or receive information on the other ways to contribute. Make your donation via our secure online site, check, stock or with multiple payments. Please call Toby Linder, Development Associate, at 914.366.7898, ext. 1103 or email her at tlinder@shamesjcc.org to discuss various payment options. Thank you for you generous support! The Harold and Elaine Shames JCC on the Hudson is a 501(c)3 agency and will send you a thank you and tax receipt recognizing your tax-deductible donation.